Amazon has posted an official pre-order listing for the Nintendo Pokemon 20th Anniversary Edition New Nintendo 3DS. The highly-anticipated limited edition console celebrates the 20th anniversary of the beloved franchise. The company released Pocket Monsters: Red, Green and Blue in Japan in 1996, Pokémon Red and Blue in America in 1998, and Pokémon Yellow in 1999. 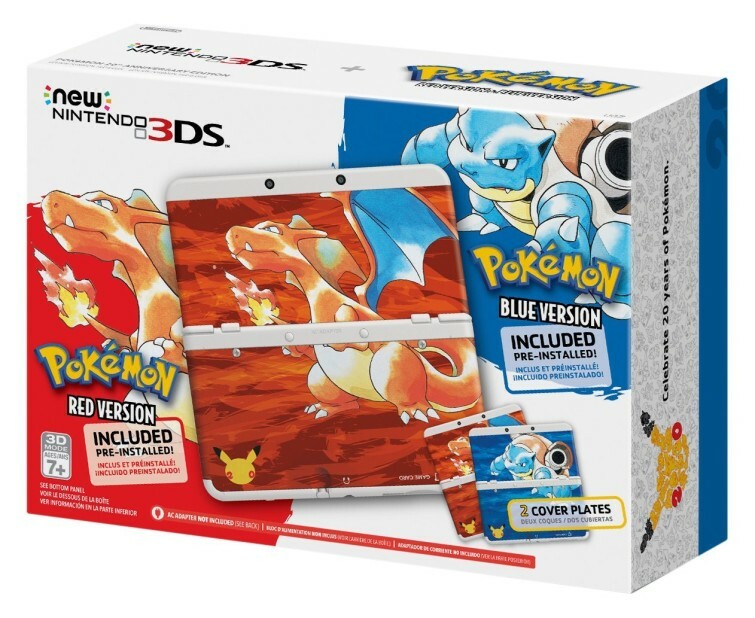 Pre-order the Nintendo Pokemon 20th Anniversary Edition New Nintendo 3DS right here.